The Center for Hmong Studies is home to a rotating display of informative and engaging exhibitions, offering a rare and fascinating insight into the diversity and richness of the Hmong cultures. 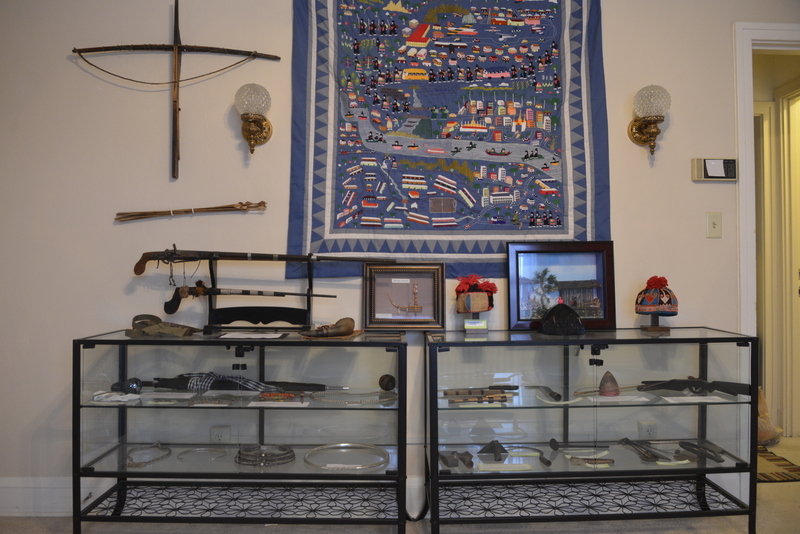 Our exhibits feature objects from our collection, such as traditional handmade clothing and textiles, jewelry, handicraft and household tools, historical documents, photos as well as ritual and religious artifacts. 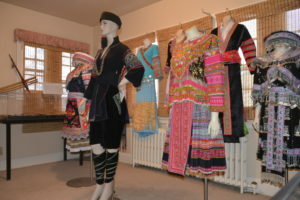 Currently, we are displaying some of the panels from the Minnesota Historical Society’s recently closed We Are Hmong Minnesota Exhibit, enhancing it with our collection to make this exhibit informative and educational for those with interest in learning about the Hmong history, culture, and language. 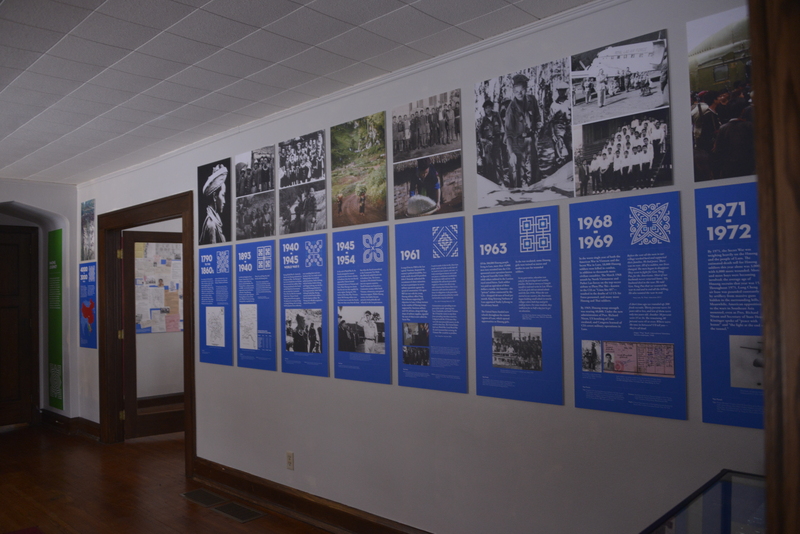 We also have an exhibit about how the Hmong came to know Christ and the many missionaries that came to ministered to the Hmong in Laos. 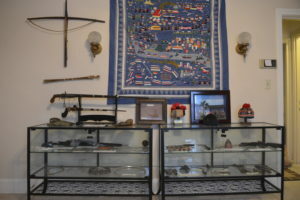 The exhibits are free and open to the public. For more information, contact Lee Pao Xiong at 651-641-8870 or xiong@csp.edu.